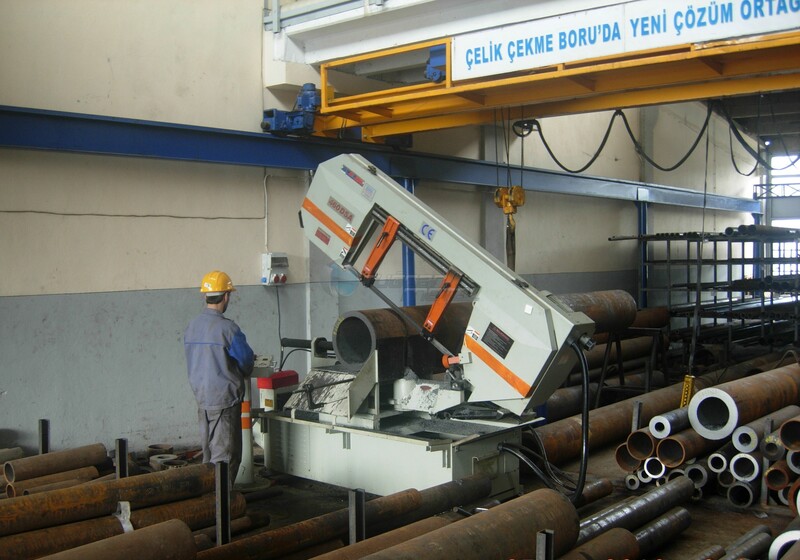 Our company commenced its commercial activities at Bursa Small Industrial Zone in March 2008. 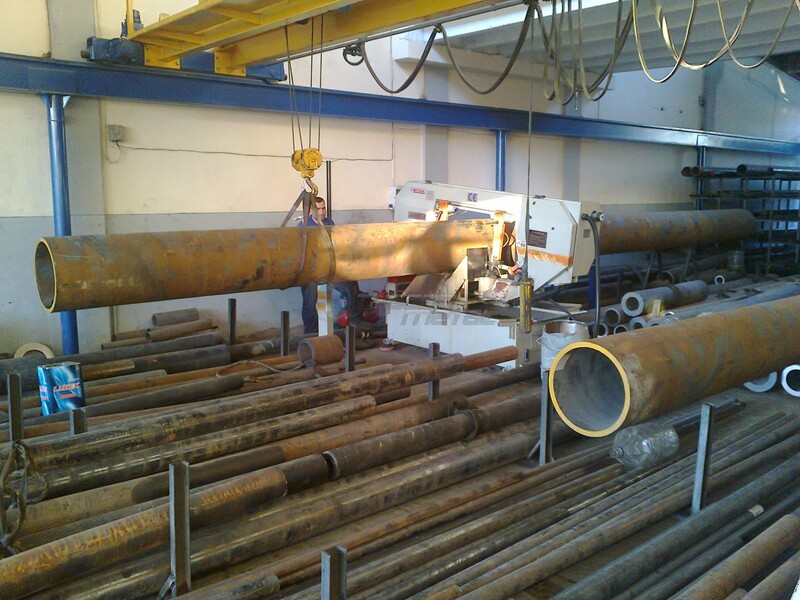 Our partners are metallurgical and mechanical engineers with years of experience in metal, machinery and production. 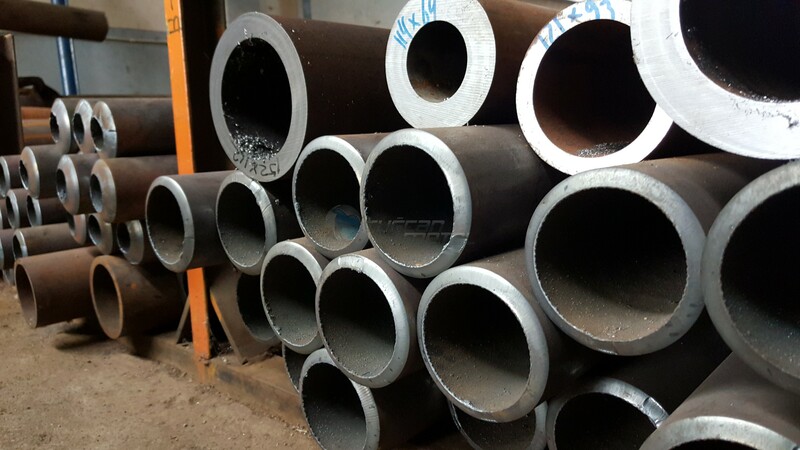 With its main area of activity defined as the provision and sale of Drawn Steel Piping, our company has become a serious and reliable company in Bursa and nearby provinces today. Our company has progressed constantly since its foundation and in parallel, gradually increased its product range. 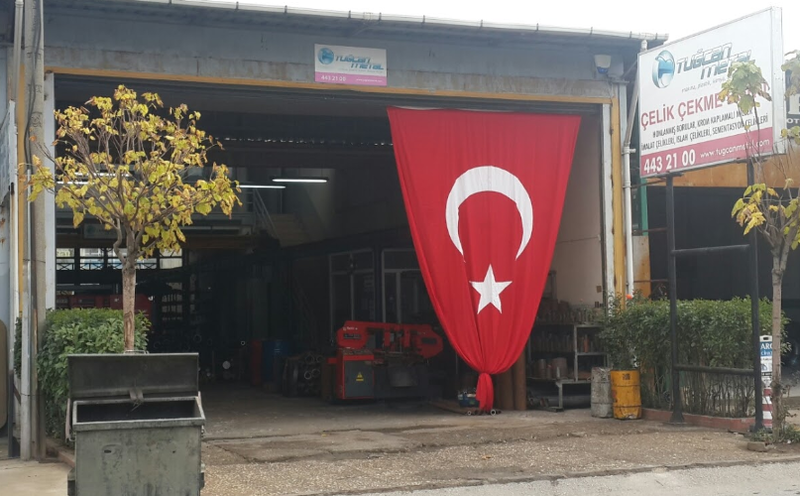 Located at Bursa Beşevler Small Industrial Zone. Our offices are able to provide materials in cut form at desired measurements and in wholesale. Furthermore, we are able to respond to our customers in the fastest way possible through our daily-updated stocklists. 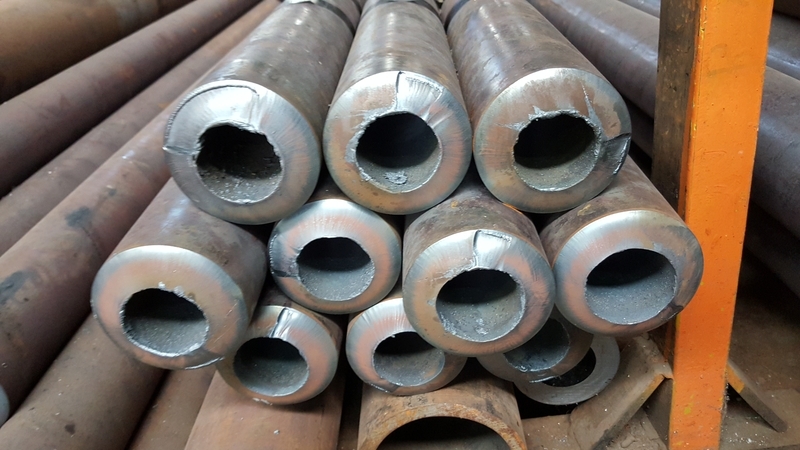 Our partner companies with headquarters in the country and abroad, our high capability in importation and exportation, our hardworking and honest personnel and our high confidence enable us to work continually to provide the highest-quality goods and services to you, our valued customers. Detailed information on requested material. Provision of cut or wholesale materials in all product groups. Engineering support in selection and use of materials. Delivery in the time and manner as promised. Provision of services with customer solution partnership principles. 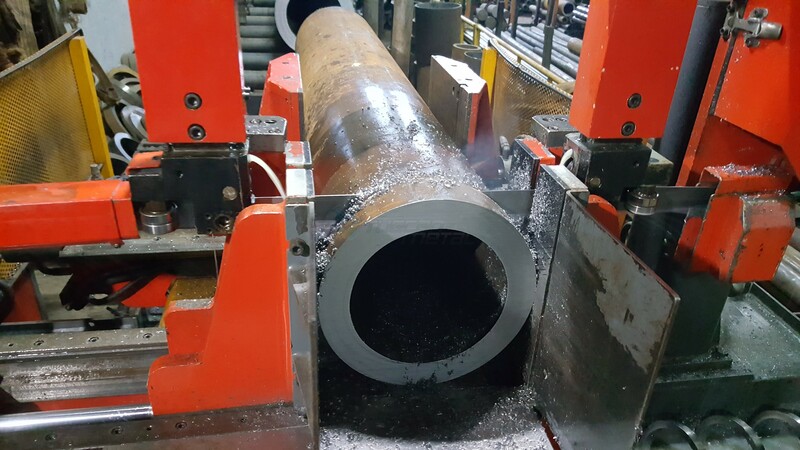 Production available with special measurement materials. 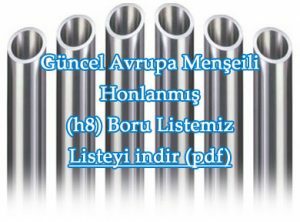 Commercial Title : Tuğcan Metal Makina Plastik Tekstil Mobilya ve Döküm Kimya Ticaret ve Sanayi Ltd. Şti.